All WCCLS member libraries will be closed on Monday, September 5th in observance of Labor Day. Want to check out a book but the library's closed? 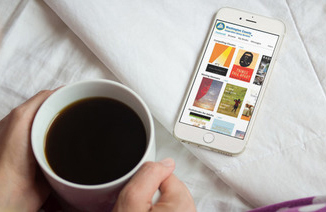 Download e-books and audiobooks to your smartphone, tablet and more - 24/7!